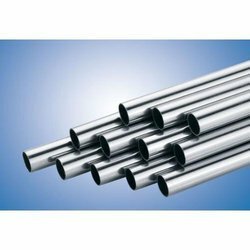 Boiler Tubes:-All power devices operate at high efficiencies required quality steel tubes, to guarantee their safe and long term operation. 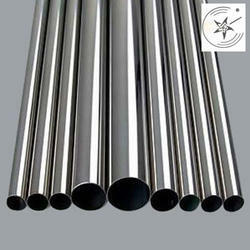 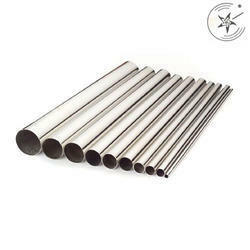 Sanghvi steel Corporation Manufacturers stocks a wide range of Stainless 316 in bar, plate sheet and tube, distributed globally from our service centers in the U.S., Canada, Mexico, U.K, Singapore, and Shanghai. 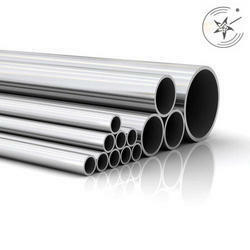 When our phone rings with 316 inquiries, many customers also tell us they are overwhelmed with supply chain complexity. Where it makes sense, Castle Metals can simplify our customers' inbound network and reduce our customers' total cost of ownership. 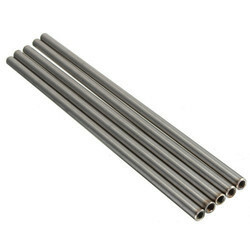 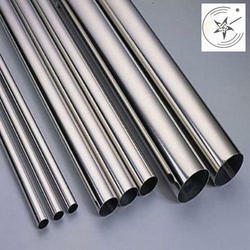 Stainless Steel 316L is an extra-low-carbon modification of Type 316. 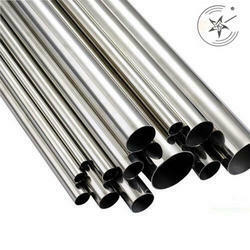 It has low sensitization properties. 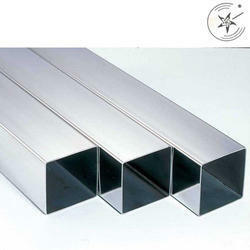 Type 316 applications are typically those that require extensive welding. 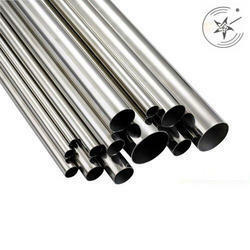 316 pump shaft quality bar is manufactured with special surface finish, close diameter tolerance, controlled mechanical properties and precision straightness. 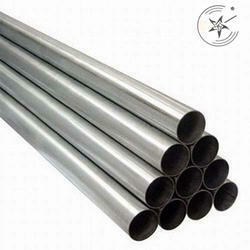 We are instrumental in offering SS Slot Pipes to our precious patrons. 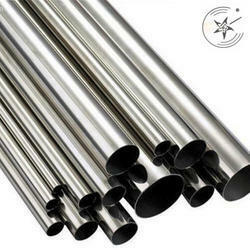 These are made up of high-quality material using modern techniques and they are non-corrosive in nature. 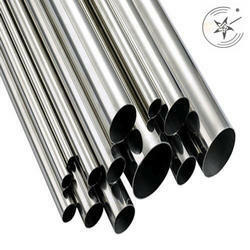 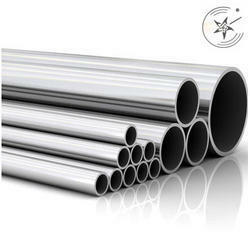 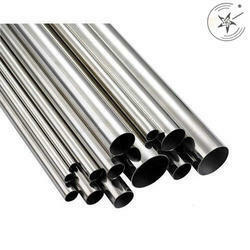 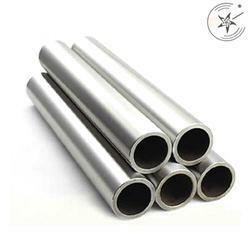 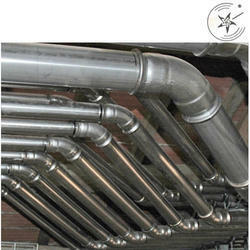 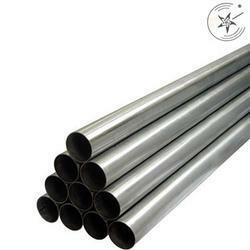 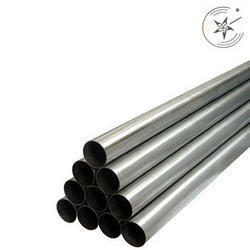 Further, the complete array of these pipes is prepared in complete compliance with the predefined quality standards. 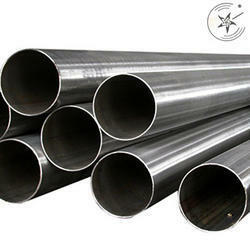 As well as being available from stock all ST 52 pipe can be cut to size and shape according to your fabrication and design requirements and all work is governed by our independently accredited and regularly audited quality systems.Our ST 52 pipe are sourced from the highest quality steel manufacturers in the world and, like all our suppliers, these manufacturers have been vetted and assessed by our procurement team.